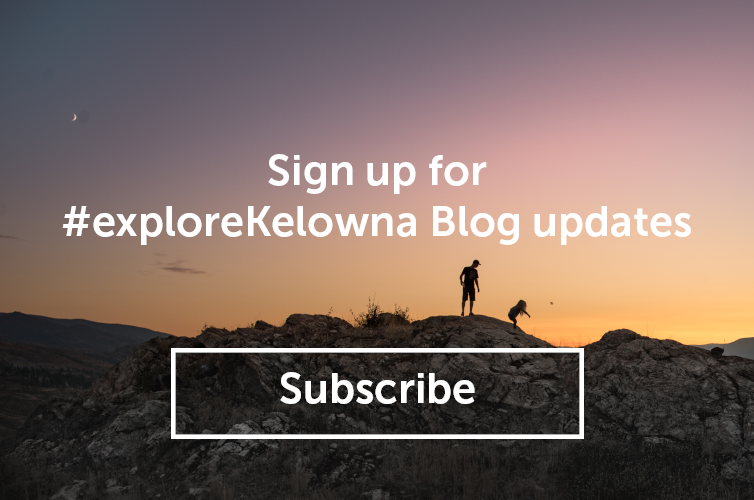 Most of the 36+ wineries on the 5 Kelowna Wine Trails have created a special, off-season appeal with a variety of wine experiences that you can only enjoy in the winter months. 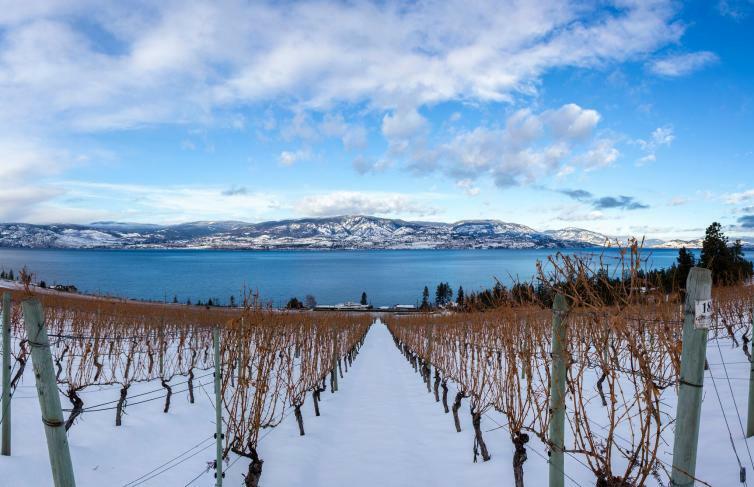 When the mountains and vineyards are blanketed in snow, the Okanagan Valley becomes a fairy tale, cozy setting you won’t find in wine country any other time of the year. It’s the best time to connect with friends and take it easy while visiting new wineries (and revisiting old favourites). 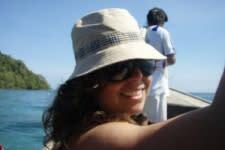 The wine shops are uncrowded and winemakers often emerge from their cellars to pour wine and visit with their guests. Tasting rooms are cozier than usual with festive decorations and winter charm. 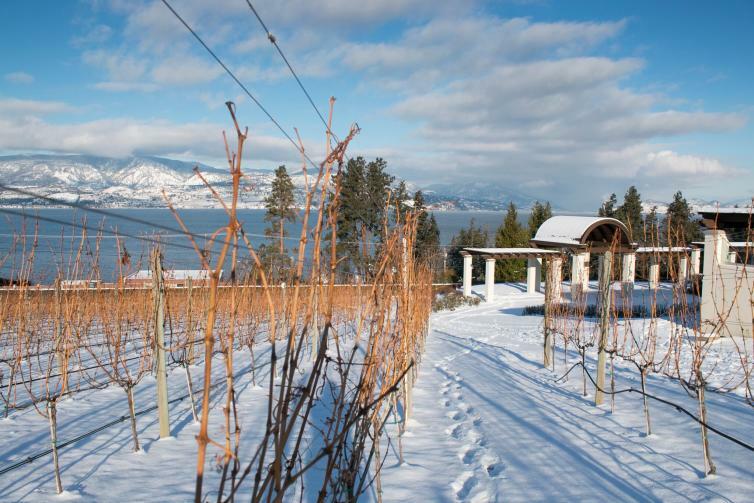 The laid back pace and picturesque landscape aren&apos;t the only reasons to visit Okanagan Wine Country in the winter. Many of the local wine trails (and the wineries on them) band together to host easy-going seasonal events such as night markets, vineyard light-ups, culinary classes, and a variety of intimate soirees that just wouldn’t be possible to pull off during peak touring months. Most wineries in Kelowna, West Kelowna, and Lake Country are open year-round for tastings and tours. So if you are a local with visitors in town, or a traveler exploring the area, including the epic powder at Big White Ski Resort, make sure you add winery tours into your winter calendars. You won’t be disappointed.